Jordan, a small country in the Middle East, is a premier tourist destination. Considered one of the most westernized nations in the region, it has developed infrastructure and road signs are in English. It is perfect for self-driving enthusiasts. Jordan has a diverse range of attractions. Go back in time to the Ancient City of Petra, one of the most unusual and amazing ruins in the world, also one of the New Seven Wonders of the World. Enjoy awe-inspiring desert excursions in Wadi Rum and let’s not forget about floating in the Dead Sea. With so much to offer, Jordan is a perfect stop for Middle Eastern culture, history, and beauty. A visa is required for entry to Jordan for most countries, which is typically available upon arrival. The visa fee is 40 Jordanian Dinar (JD), however, at Aqaba a 14-day visa is free. We heard some people having trouble getting the free visa in Aqaba but as of December 2016, it was not a problem. If you buy the Jordan Pass (see Jordan Pass section for more info), the visa fee is included. You can fly internationally to Amman airport from anywhere in the world. From Egypt, you can take a ferry from Nuweiba or Taba to Aqaba. You can also overland from Egypt through Israel. From Eliat, Isreal it is only a short ride over to Aqaba. Tip: Jordan can easily be combined with an Israel Itinerary. Click the link for more information on Israel. Arabic is the main language in Jordan. English is also widely spoken in major towns and at tourist attractions. Jordanians are very generous and helpful people. If you have any questions or need directions don’t be afraid to ask. Don’t be surprised if they offer to drive you places for free or pay for your food. In one incidence, a family kindly refused to let Yana leave until she ate their falafel. We enjoyed the Jordanian culture and friendliness of the locals. The only thing we did not like is when paying for items or food, it is common to not get the correct change. They also will likely say a price three or four times the correct price. Make sure to negotiate prices before you agree to buy anything, even food. This is more of a Middle Eastern cultural thing and common outside of Jordan as well. The Jordanian Dinar is pegged to the USD at 0.708 USD, so 1 JD = $1.40 and 1 JD = €1.28. Coins are also distributed in Piastres, which is a hundredth of a Dinar. The Dinar is a very strong currency. As a result, Jordan is an expensive country to visit. Visit during the spring and autumn when daily temperatures are manageable with warm days and cool nights. 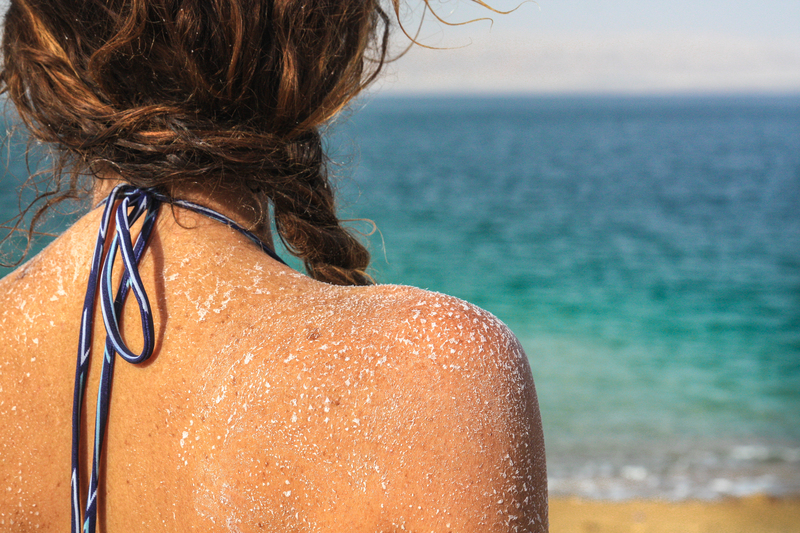 Summer temperatures reach over 100° Fahrenheit (40°C) in the desert and around the Dead Sea, making it difficult to visit several important attractions. In the winter, nights get very cold, and locations in higher elevation such as Amman commonly get snow. Jordanian cuisine is similar to other Middle Eastern countries such as Egypt and Lebanon. Falafel is the national dish, available at nearly every corner. Jordan (and most of its neighbors) is excellent for vegetarians. The commonly served mezze dishes are falafel, hummus, moutabel, ful, and eggplant (aubergine). Meat is available, served mostly as kebabs or shwarma. Jordanians don’t like for anyone to go hungry, so just tell them “taslia” at the end of the meal for some extra food. Typical street food (mezze) ranges in cost from 35 Piastres to 75 Piastres. Coffee typically costs between 50 Piastres and 1 Dinar. Public transportation is available to most tourist locations in Jordan. There are minibusses that go between most cities. Buses are available between destinations such as Aqaba, Wadi Rum, Petra, Amman, and Jerash. However, you may have to return to Aqaba or Amman between each destination. For example, no buses go between Wadi Rum and Petra. Bus fares are between 7 JD and 10 JD on JETT bus. For those who prefer to self-drive, this is an excellent and easy option in Jordan. Renting a car in Amman will cost between $25 and $35 USD per day. Hotels are common in popular tourist destinations such as Amman, the Dead Sea, and Aqaba. The Dead Sea has mostly high-end resorts. Budget guesthouse rooms start from 10 JD in Amman and Aqaba. Wadi Rum has several Bedouin camps for around 40 JD that include a 4-hour jeep tour, dinner, and accommodation. Petra (Wadi Musa) has budget guesthouses available starting from 10 JD. Jordan has historically been one of the safest countries in the Middle East. However, tourism in recent years has declined due to issues with neighboring countries. Jordan has shared borders to the north and east with Syria and Iraq. With the number of international news headlines from the Syrian refugee crisis and ISIS terror attacks in the region, some may be wary of visiting Jordan. Aside from an attack in December 2016 at the Kerak Castle, this country remains safe. The Jordan Pass is a tourist pass that covers the cost of a visa fee and entry to over 40 major attractions. The pass includes Petra, Little Petra, Wadi Rum, Wadi Dana, Jerash, the Amman Citadel, the Ajloun Castle, Kerak Castle, and many other sights. Check out the official website for more on the Jordan Pass. The capital of Jordan, Amman has 4 million inhabitants and is the economic, political and cultural center of Jordan. 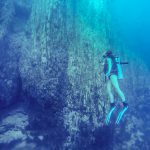 It is a major tourist destination, in particular for those in Arab countries and Europe. Amman has an assortment of beautiful historic sights with the Citadel and Roman Amphitheater being our favorite. There are several great cultural activities to do in Amman. Start with a visit to the Mosque of Abu Al Darwish, one of the more elaborate and unique mosques in the Middle East. Stroll around Rainbow Street and Souk Jara before a simple, but authentic Jordanian feast at Hashem Bros Restaurant. Budget Stay: Check out The Cliff Hotel Amman with rooms starting at $14 USD. Mid-Range Stay: Check out the Albasem Hotel with rooms starting at $55 USD. 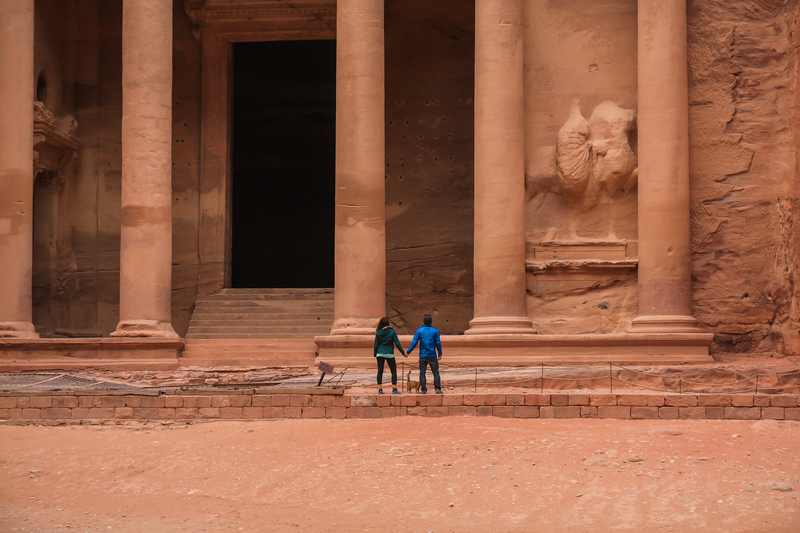 Petra is the highlight of Jordan, and reason alone to make this journey. Located near the village of Wadi Musa, the Ancient City of Petra is one of the New 7 Wonders of the World. This magnificent lost city is enormous. The Treasury and the Monastery are the two main attractions that cannot be missed. 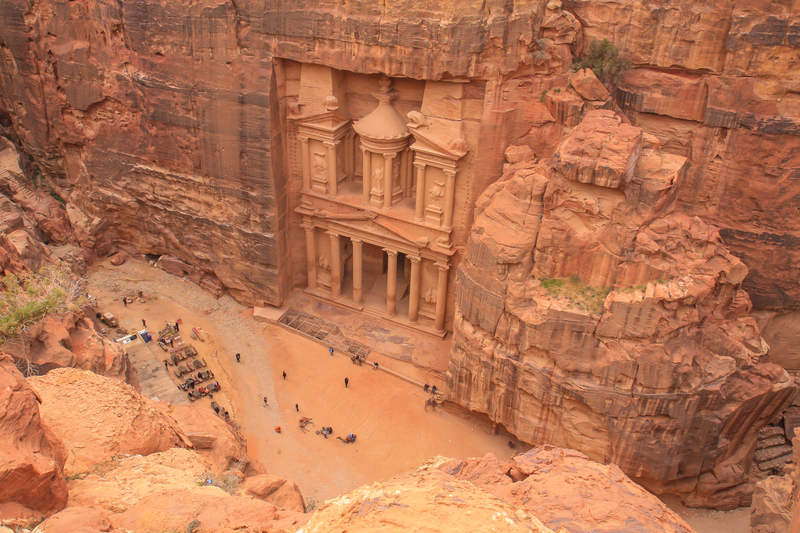 With hundreds of tombs and a massive temple complex, Petra requires a full day or two-day visit. Don’t miss the hike up to the overlook of the Treasury, starting behind the Royal Tombs. Every Monday, Wednesday and Thursday, Petra by Night lights up a walk through the entire Siq to the Treasury. Read our complete guide and one-day itinerary to Petra. Budget Stay: Check out the Little Petra Bedouin Camp which includes dinner and breakfast for $20 USD per person. Mid-Range Stay: Ammarin Bedouin Camp is a really cool experience, offering dinner and breakfast for $85 for double room. Cost: Entry cost is 50 JD for one day, 55 JD for two days, and 60 JD for three-day visits to Petra. Little Petra entry costs 2 JD. Both sites are included in the Jordan Pass. 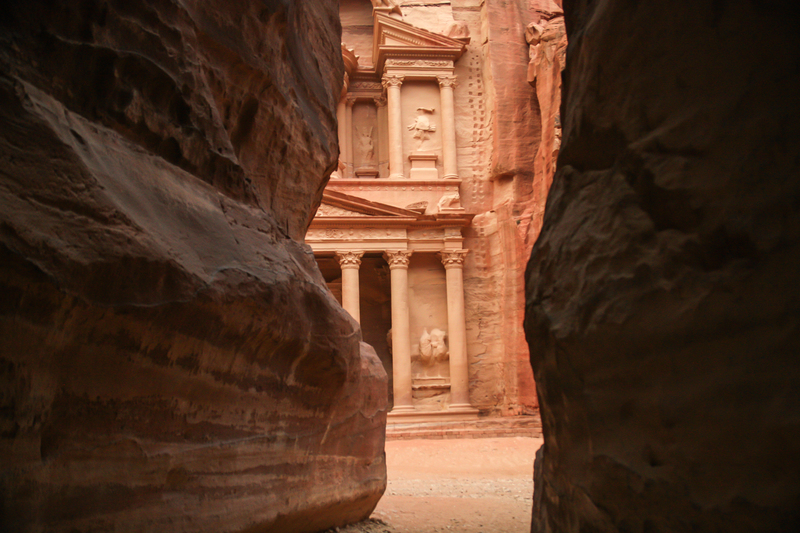 Tip: Stop at Little Petra, a 15-minute drive from Petra. Little Petra can be seen in a couple of hours and is great to do the day before exploring Petra. 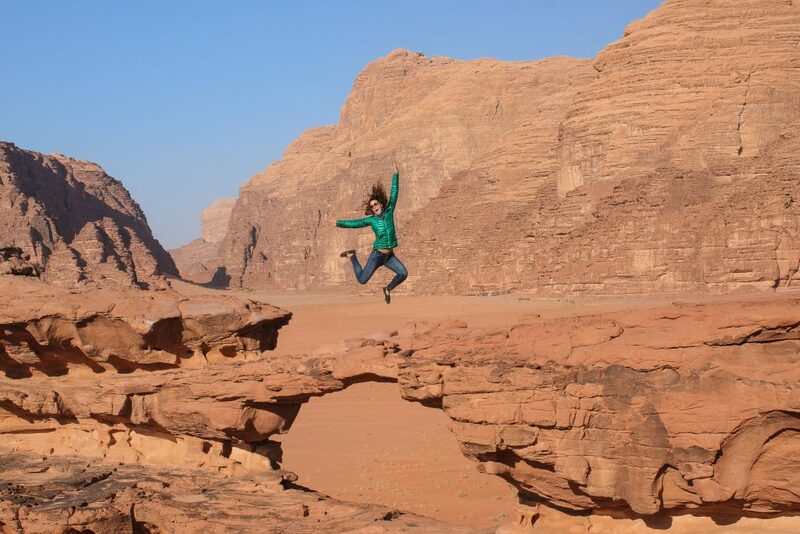 Wadi Rum is located in the south of Jordan, only a 45-minute drive from Aqaba. 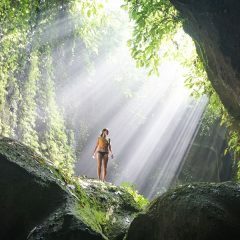 It is a protected area and the desert scenery is some of the most beautiful in the world. Huge mountains 5,000 feet tall (1,500 m) surround this gorgeous orange desert. Stargazers claim Wadi Rum to be one of the best places to view stars in the world. The area is commonly explored by off-road jeep tour or by camel. Jeep tours can be arranged with Bedouin camps, and typically last four hours. Tours often explore slot canyons, sand dunes, arches, natural springs, and ancient rock art. Budget Stay: Check out Desert Life Tour Camp with double bedouin tents for $28 USD. High-End Stay: For an amazing experience in the desert, look no further than The Wadi Rum Night Luxury Camp. They have luxury rooms for $140 USD or igloo bubble tents to sleep under the stars for $180 USD. Cost: Entry cost is 5 JD to Wadi Rum. Entry to Wadi Rum is included in the Jordan Pass. Jeep tours cost between 20 JD and 40 JD with a budget-friendly outfitter. Camel rides cost 10 JD per person for a one hour ride. The Dead Sea is an extremely hyper-saline lake bordered by Jordan and Israel. It is known as one of the saltiest bodies of water in the world, and it is located at the worlds lowest elevation of 1,400 feet (430 m) below sea level. With salinity, nearly 10 times that of the ocean, swimming in the Dead Sea is more like floating. The Dead Sea is known for its spas and lavish resorts, where the extracted salts and minerals are popular for therapeutic uses. The Jordanian side of the Dead Sea is very remote, unlike its neighbor. Most accommodation and beach access are in the far north. For those just coming for the day, there are two options. Amman Beach has two entrances, one for their main beach as well as access to several pools, the beach, food, and shower facilities. Next door (also part of Amman beach) is a more basic option with only beach access and shower facilities. Budget Stay: There are no true budget places to stay directly at the Dead Sea in Jordan, but Thara Real Estate is the cheapest option for $55 a night. Luxury Stay: To stay directly on the sea at a stunning resort we recommend the Kempenski Hotel Ishtar for $190 USD (double room). Cost: Entry to Amman Beach (with pools and facilities) is 20 JD. The separated but more basic Amman Beach next door is 12 JD per person. Tip: Between April and October, head out on an excellent hike in Wadi Mujib, located next to the Dead Sea. Located in Northern Jordan, Jerash is 45 minutes from Amman. This modern city is one of the largest in Jordan, but the main draw is the ruins of ancient Jerash. This Greco-Roman city was built as early as 300 BC by the Greeks. After conquests by Romans in 63 BC, Romans continued to build a prosperous city that lasted hundreds of years. 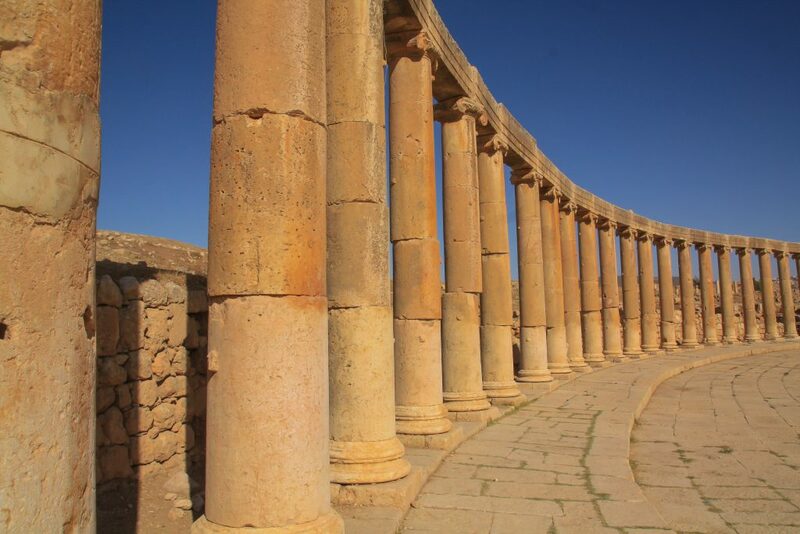 This site holds some of the best preserved Roman ruins and is one of the most popular tourist attractions in Jordan. Stay: We recommend staying in Amman and coming to Jerash as a day trip. A good option for groups if you want to stay in Jerash is the 2-bedroom 1955 Heart of Jerash apartment for $65. Cost: Entry to Jerash ruins is 10 JD. The Jordan Pass covers the entrance. 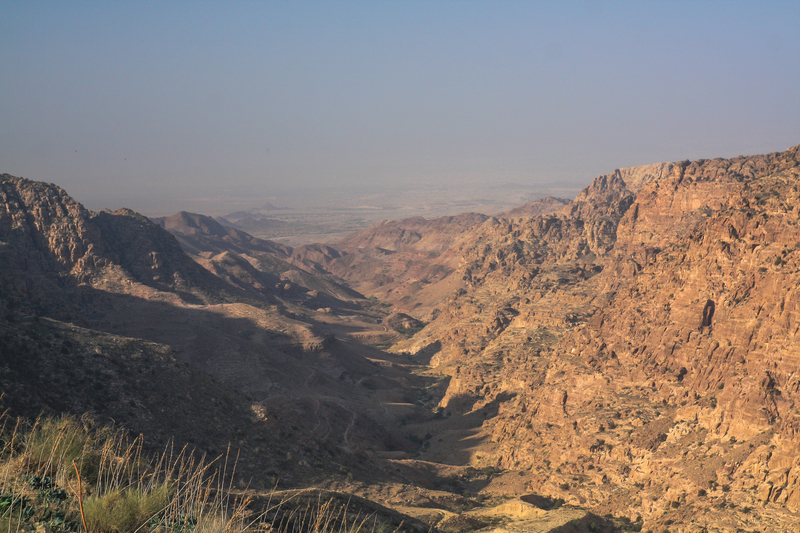 As the largest reserve in Jordan, Wadi Dana is becoming more popular each year for tourism. The area is a melting pot of wildlife and animals with roots from Africa, Asia, and Europe. There are over 1,250 species within the reserve and up to 25 of which are considered endangered. The best way to explore Wadi Dana is by hiking on one of the popular trails. Some of the best hikes are on the White Dome Trail, the Wadi Dana Trail, the Wadi Dathneh Trail, and the Wadi Ghwair Trail. Budget Stay: Check out the Dana Moon Hotel with double rooms for $25 USD. Mid-Range Stay: Check out the Dana Guesthouse with double rooms starting from $100 USD. 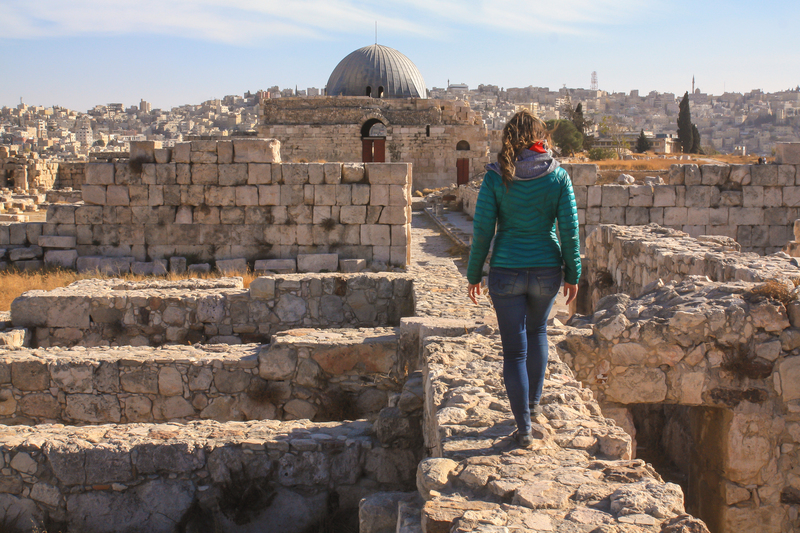 Situated on top of a large hill, Kerak was built by the Crusaders during the 12th century. From the 13th century to the 16th century, the Mamluks controlled the region and built several new towers and additions to the castle. The castle is a wonderful mix of Roman design with an influence of European, Byzantine, and Arab architecture. Large enough to visit for a couple of hours, Kerak Castle is a good stop after the Dead Sea. Unfortunately, this was the location of a terrorist attack in December 2016, when terrorists shot and killed ten people, mostly Jordanian security forces, and one Canadian tourist. Stay: There are limited places to stay in Kerak with most coming for a day trip. The Cairwan Hotel has double rooms in town for $25 USD if you want to stay the night nearby the ruins. 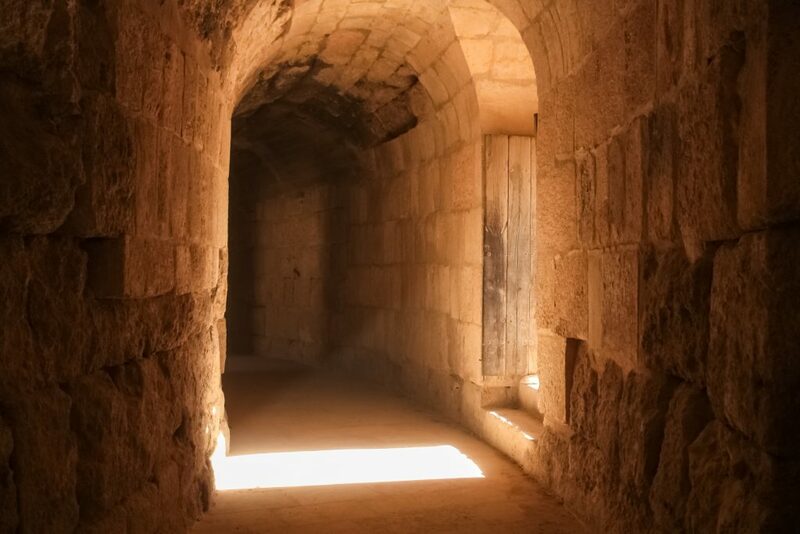 Cost: Entry to the Kerak Castle is 2 JD. The Jordan Pass covers the entry cost to Kerak. can you please provide an idea of how far you must walk to get into Petra, and type of terrain/incline I am 65 and can walk a mile or so, but longer is difficult. Thanks! Thanks so much for your comment. Sorry for the delay, we have been in the mountains for the past month with limited internet. Petra is a very big area, so to cover the entire grounds just one way is about 6 miles (12 miles return). If walking is difficult, don’t take this off your list of places to go. There are hundreds of local bedouins that you can hire a horse carriage ride into Petra to the Treasury (#1 attraction) and you could go further by hiring a Mule and could even ride all the way to the end to the Monastery if you wanted. Wish you the best! Nice write up! It sounds like you rented a car for your travels. What did you do for food and rest breaks while traveling between cities? Doesn’t seem like there’s much other than small towns, esp. along Kings Hwy. You are right we had a rented car for the week. Jordan is a small country, so even though there may be nothing between to towns, the towns are not very far apart. Each town has places to eat, lots of quick takeaway options (falafel, sharwma wraps, meat kebabs, etc..) and the bigger towns also have smaller grocery stores. We never found it difficult with food. Each night we typically were staying at a Bedouin camp with dinner/breakfast included, and during the day we would stop in towns for lunch. Wish you travels the best! Really enjoyed your write ups. 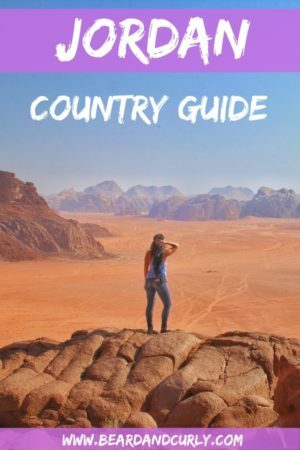 We’re planning on going to Jordan in Oct and wanted to know how kid friendly it is. We have 3 yr old and a 7 months old. Can we still do Petra, especially going to the top? Would you recommend staying in the bedoun camps overnight at wadi rum? Also is Jordan credit card friendly or do we need to take out cash? Hello Fawad. Jordan is an amazing country with so much beauty, you guys will love it. I think Jordan is definitely a great place to bring kids. If you plan to rent a car, driving there is very safe and everyone obeys traffic laws and speed limits, so that is good for safety. I think the kids would enjoy the Dead Sea (just be very careful no water on the face and especially in the eyes) and Petra. It is a long walk from the entry to the very end/top at the Monastery, probably 4-6 hours with other stops on the way. It is easy to hire a horse carriage or horseback ride in Petra, so that could be an option to cut down on the walking distance. I definitely recommend staying in Wadi Rum. The bedouin camps are a perfect way to enjoy the desert. We did the 4×4 tour and there also is a camel tour which they kids might enjoy. I don’t recall many places accepting credit cards. Maybe expensive hotels and in Amman are you best bet, but there are banks/ATM’s near most tourist sites. If you don’t have a good bank card for international withdrawals, looking into Charles Schwab Online Checking Account. 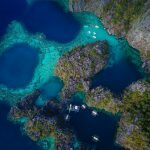 It is perfect as a travel account. They reimburse ATM fees, so you do not have to worry about cash on the road, just find the nearest ATM. Hope you guys enjoy your trip, send us a picture or note on how it went!! 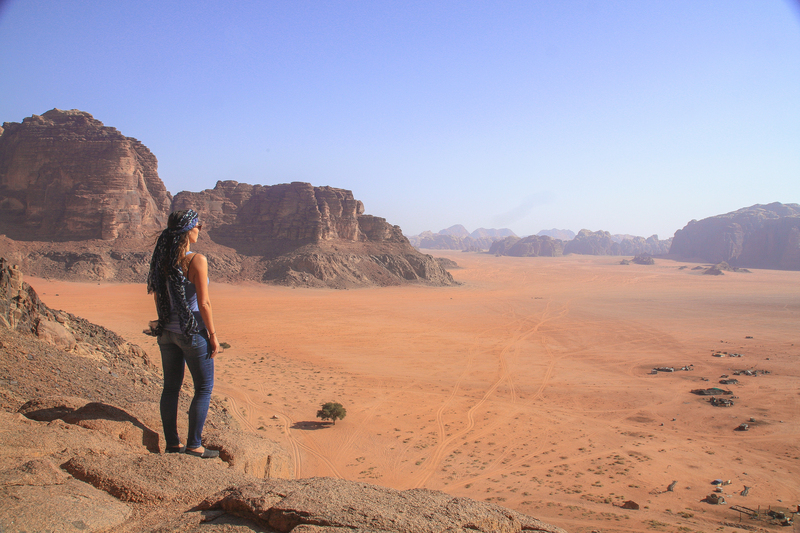 Thank you for the write-up and some wonderful insights into Jordan. Also appreciate the thoughtful responses. I am going to check out Charles Schwab. I am traveling to Jordan next week, reuniting with a few high school friends flying in from all over. Hi Yana, I don’t recall which car rental company we went with. Usually, we search on Kayak for cars and then book directly with the rental company once we decide what to book. Parking was very easy everywhere in Jordan, with the exception of some areas within Amman. Most places had free parking, or it was a very small fee, nothing out of the ordinary. Also, all the signs in Jordan also had English, so it was very easy to navigate and figure out where to go. Another tip, before you go, download on your phone offline maps of Jordan (we use Google Maps and Maps.me), so you can easily get directions while you are offline. Have a great trip!